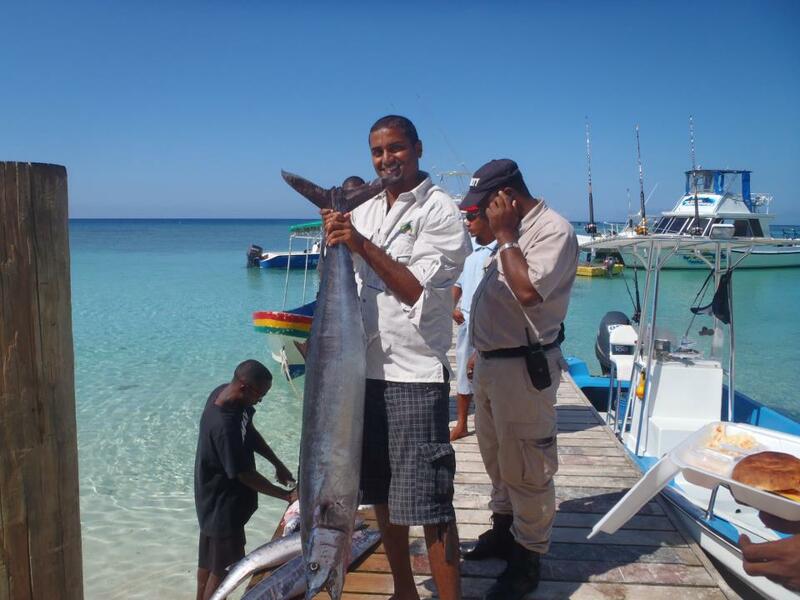 Deep Sea Fishing Tips In Roatan | We LOVE Roatan Blog!! So you fancy yourself a fisherman eh? 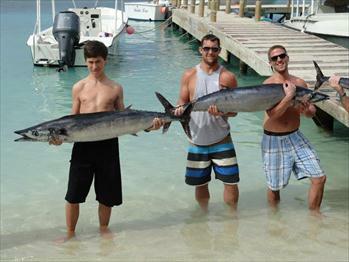 Roatan is quickly becoming a Mecca for sport fishing in the Caribbean. Step 1) Find a good Captain, someone who eats, breathes and sleeps Roatan fishing..a good start is smelling like it. Step 3) Wake up early, and check the weather, fuel and beer! Step 4) Let go of your expectations, its called fishing not catching! You can expect to catch: Tuna, Bonita, Wahoo, Mahi Mahi, Jacks, Red Snapper, Grouper, Barracuda and the odd bill fish (Marlin or Sailfish) if you are lucky fishing in Roatan. The best fishing spots in Roatan are off both points of the island and the underwater seamounts which most good Captains will have on GPS. Have fun and remember any day on the Sea is a good day!